You have ESX 3.5 hosts and you want to upgrade your virtual center to the new vCenter 4.
vCenter 4 offers a lot more than regular virtual center 2.5. vCenter 4 was built to manage vSphere hosts, but you can also manage ESX3.5. 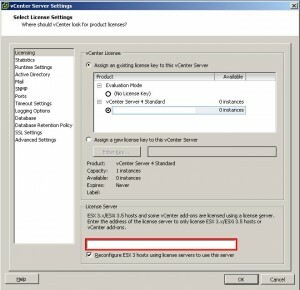 vCenter 4 does NOT have a license server which is needed by ESX 3.5 hosts. 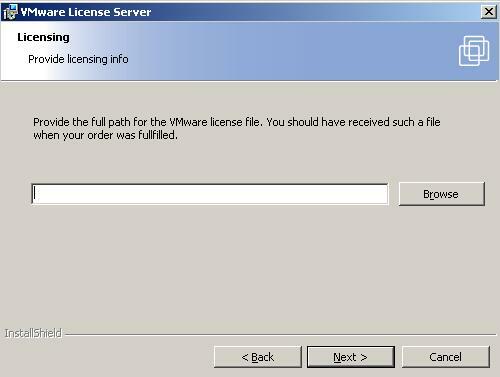 You need to get the license server from the virtual center 2.5 installation Iso/ZIP package. 2) . 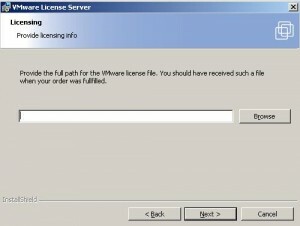 Accept the Agreement and select where to install the License server, leave defaults. 4) Click Next and Finish. 5) Open up your vSphere Client and go to Administration->vCenter Server Settings->Licensing and enter the hostname/IP of the License Server which in this case is the same as the vCenter Server 4. 6) thats it, now you can add your ESX3.5 hosts and use whatever features you license file allows. Written by Adiazmu about 8 years ago. 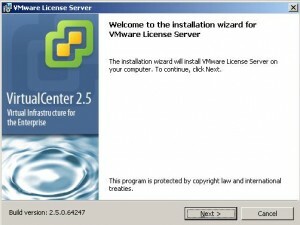 Licesing server could be a virtual machine from vcenter 4 environment ?? yes, or the vcenter server itself.